S. Hunter Nisbet’s short story “The Foreigner’s Loneliness” will be a part of Latchkey Tale’s October 2015 edition: Clockwise (The Darkest Hour). 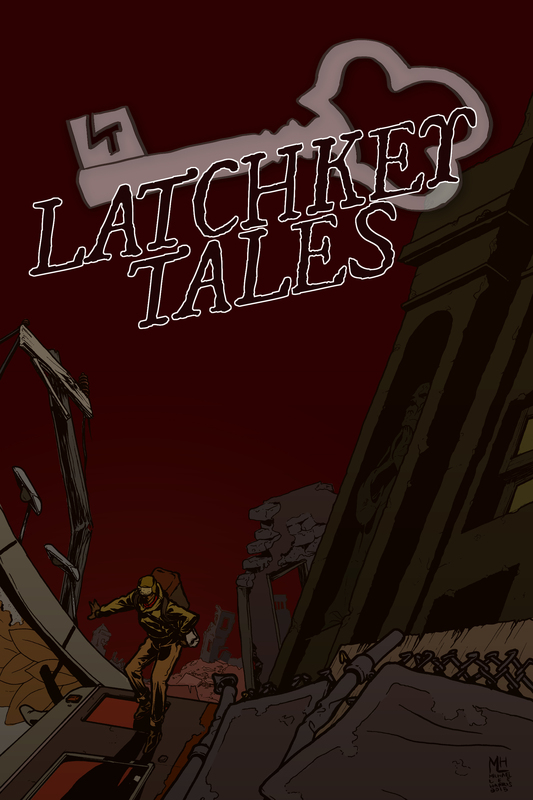 Latchkey Tales October 2015: Clockwise (The Darkest Hour). In “The Foreigner’s Loneliness,” a young American man teaching English in Japan battles isolation until a small act of rebellion reveals that he’s not alone. But maybe it’d be better if he was. Background of this story here. It is available to read both on Patreon and Amazon.